Singapore is always known as a paradise of shoppers and food lovers. With exciting deals going on throughout the year, along with top shopping malls that offer a variety of electronic items at affordable prices, we are undoubtedly spoilt for choices when it comes to buying a new electronic gadget to place in our house. The following are the top 3 shopping malls in Singapore where you will get the best electronic products without burning too much money. You can’t afford to miss Funan, a luxurious shopping mall if you have planned to buy electronic gadgets. Located on a prime location at 109 Beach Road, this beautiful mall boasts an incredible selection of laptops, cameras, and other electronics. If you know how to haggle, you will leave the mall with a steal. You can also use the Lenovo promo code to make your buy cheaper. One of the best malls for buying cheap laptops and computer parts, Sim Lim Square is like a typical fish market, however, they sell electronic items instead of fishes. 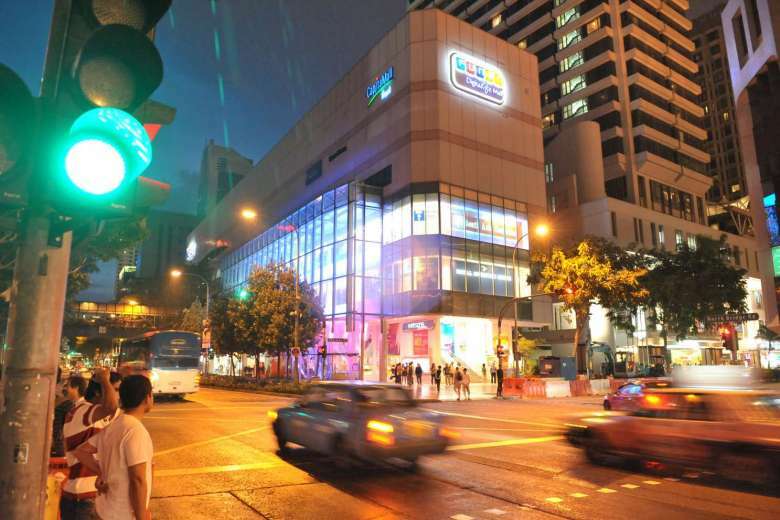 Located at 1 Rochor Canal Road, this mall is the biggest IT mall in Singapore and has the latest laptops, digital cameras, PlayStations, and mobile phone accessories. 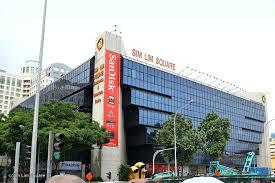 It is located at 304 Orchard Road and packed to the brim with multiple electronics and gadget shops. However, you would be able to grab a good deal if you know the art of haggling with the best shop owners as they have been doing it for many decades. You better go 60 to 70 percent lower than the owner’s initial bid. Be thick skinned, and you will likely walk out of the mall with a heavier wallet.